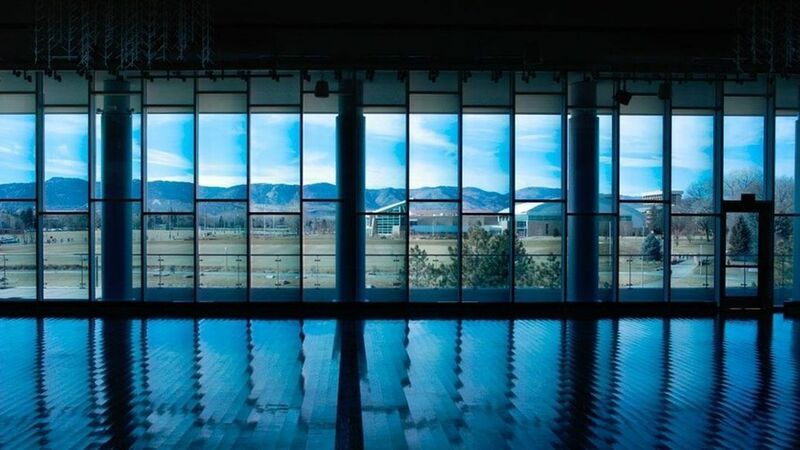 View, a Silicon Valley maker of electrochromatic smart glass for buildings, has raised $200 million in new VC funding at a source tells Axios is a post-money valuation north of $1 billion. BlackRock ($70m) and TIAA Investments ($50m) were joined by unspecified existing shareholders in the company, which previously raised over $500 million from firms like Khosla Ventures, Westley Group, Corning, Madrone Capital Partners and DBL Investors. Why it matters: View so far is a survivor of the corporate genocide that hit so many other cleantech startups founded in the aughts with big backing from venture capitalists. It was launched in 2006 as Soladigm, and was one of several cleantech companies of that vintage to open a manufacturing facility in Mississippi (thanks to state government incentives). Today it reports 25% y-o-y growth with 20 million square feet of installed windows in 350 buildings (including stadiums and hospitals). It also has signed several large new deals, such as for a redeveloped Terminal 1 at San Francisco International Airport. What it does: The company's product is designed to save on lighting costs, and also can tint (via smartphone app) so that office-workers can reduce glare without having to lose natural light.